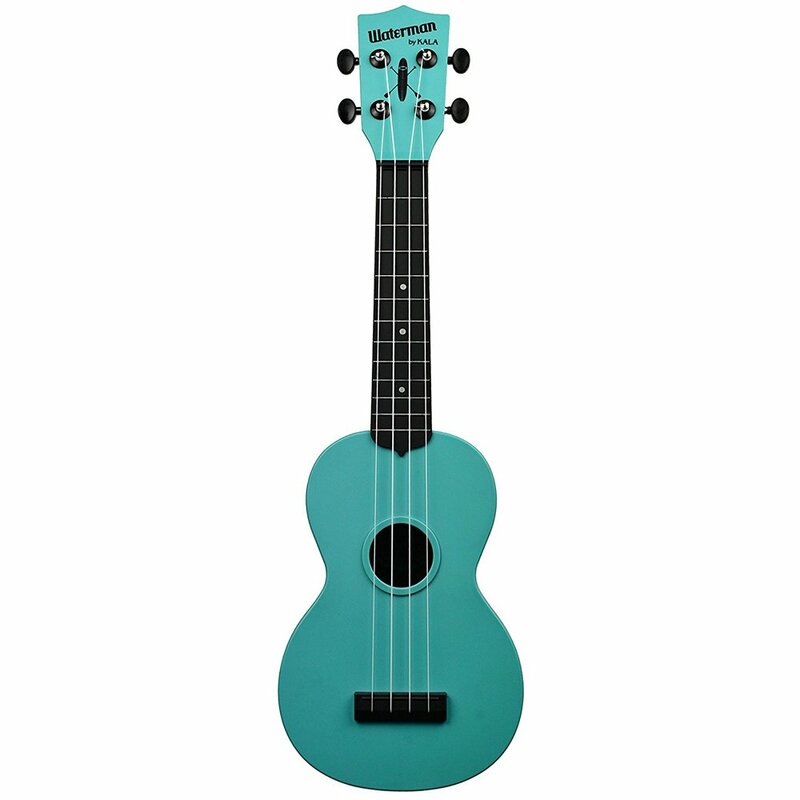 The durable, water-resistant ukulele that you can play perfectly anywhere! From the classroom to camping to anywhere you can carry it, the Waterman ukulele will be your ukulele of choice for all your adventures. 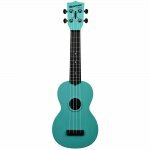 KALA Ukulele, known for several brands of high quality yet affordable instruments, has been inspired by the 1950s Maccaferri ukulele and created a new uke with a focus on the outdoor enthusiast. The Waterman is a ukulele for everyone but pays special tribute to people that live the waterman, outdoor lifestyle.The Waterman Ukulele pays homage in part to the legendary ukulele designer, Mario Maccaferri. Inspired at the 1939 Worlds Fair he saw plastic as the material of the future. Mario eventually combined his skills as a luthier and his business of injection molding and invented the Maccaferi Ukulele. After being endorsed by entertainer, Arthur Godfrey, on his TV show, 9 million of the Maccaferri ukes were sold between 1949 and 1969. KALA has taken the Maccaferri concept and brought it to another level. 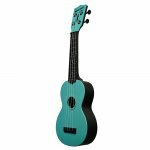 The innovative Waterman is a high-quality, affordable ukulele that sounds great and stays in tune. 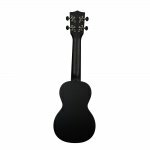 It is the portable, take-anywhere ukulele.Its the ultimate outdoor ukulele. Take it to the beach, the river, the lake, the mountains. 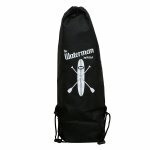 Take the Waterman anyplace. anywhere. Its your uke for the road.